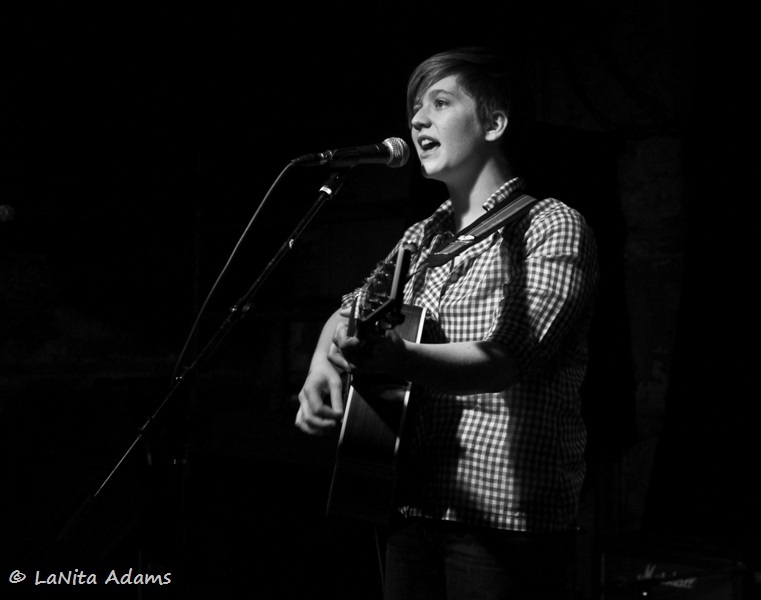 Second up in the line-up of the Women That Rock NYC show this past Monday was Julia Weldon. 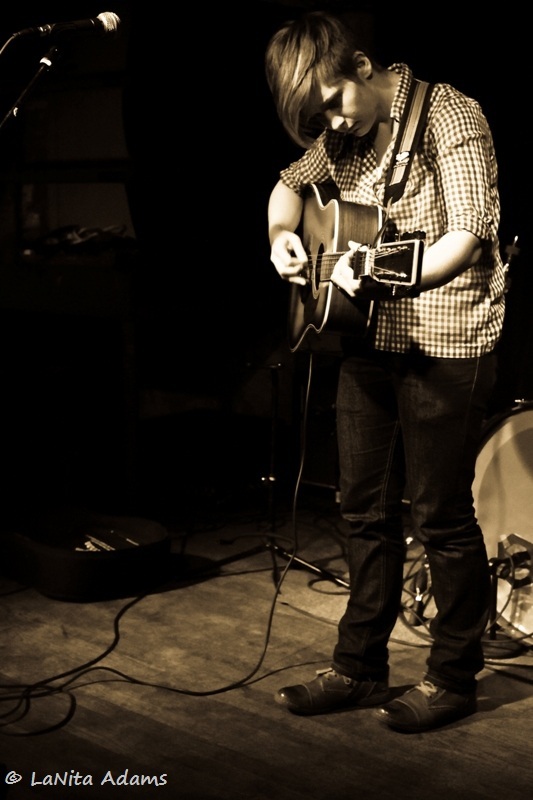 Weldon, accompanied herself on acoustic guitar. Her laid back, unassuming style was rather disarming but very pleasant.